Losing your bike is not fun, but it could happen to you if you are not careful. 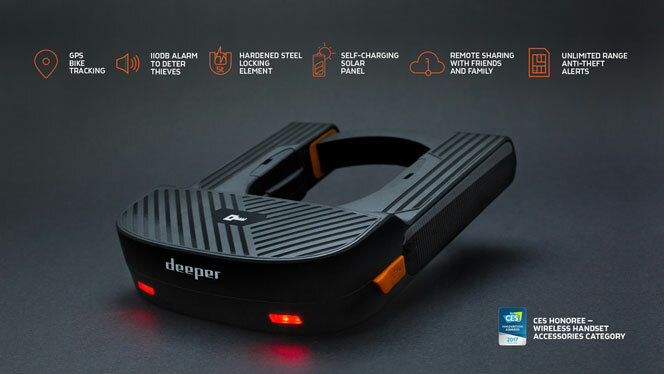 The Deeper Lock is a smart bike lock with a self-charging solar panel that allows you to keep your bike protected. 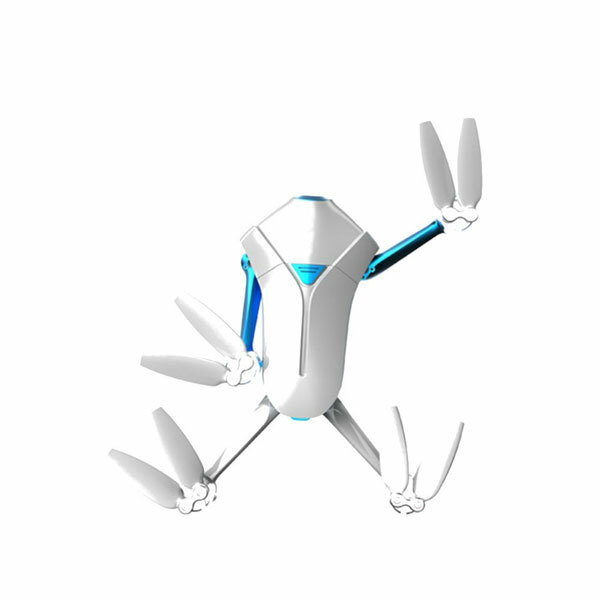 It comes with GPS bike tracking, a loud alarm, and hardened steel locking mechanism. You will be able to easily share access with your friends. When your bike is being tampered with, you get a notification on your smartphone. You will also be able to use GPS tracking to see the location of your bike at all times.